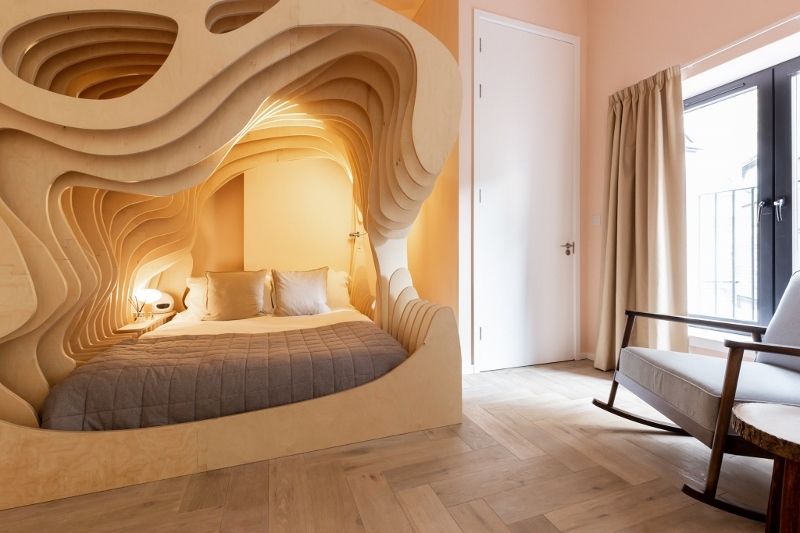 Launching today, Cuckooz has opened unlocked to a new sleeping experience by launching a guestroom that has been designed to resemble the womb. The nine-month project, which resulted in The Zed Room being opened, was inspired by the safety and ‘snugness’ of the womb and comes complete with muted lighting, soft-pink walls and a high-tech mattress. The aim of the collaboration between Cuckooz, Simba and Studio Stilton was to deliver a home away from home designed around the pursuit of sleep excellence by tackling the ‘first night effect’. The first night effect is a natural reaction discovered by scientists over a decade ago whereby one half of the brain acts as a ‘night watchman’ in unfamiliar surroundings – resulting in a poor night’s rest. Located in Shoreditch, the Zed Rooms have been designed with experts meticulously developing the state-of-the-art boutique apartments using insights rooted in the science of sleep. Designed to encourage REM-rich slumber – the type of sleep which increases brain activity, promotes learning and creates dreams, the rooms engage with every sensorial touchpoint of the body; constructing a holistic ecosystem that enhances sleep from the moment guests step through the door, helping them to power down, recharge and fight fatigue. Each apartment has two rooms – the ‘Woom’ and ‘Loom’ Rooms. 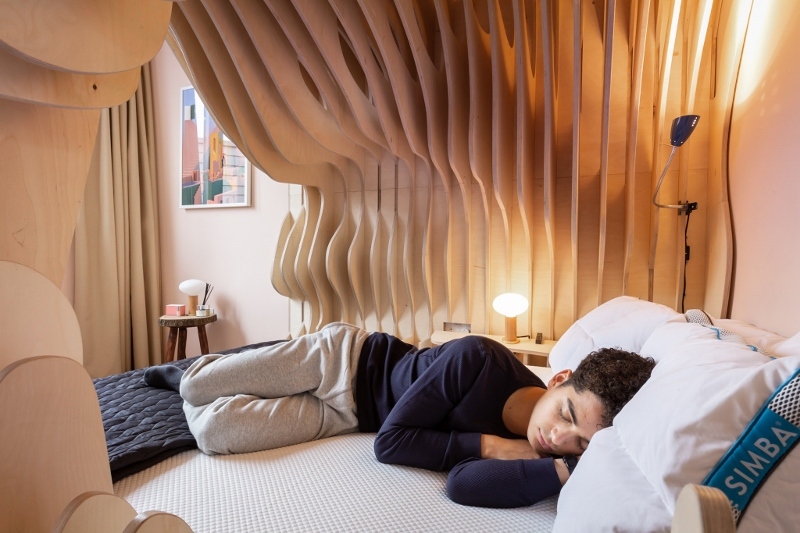 The Woom Room features an intricate cocoon-like bed which has been designed to mimic the safety and security of a womb, so guests sleep like a baby. The Loom Room is home to a snug four poster bed, designed for dreaming and draped with luxurious ethereal fabrics. Both rooms come complete with award-winning Hybrid mattress and temperature regulating pillows & duvets, to create a cosy retreat in which to escape the world, much like the home. Muted lighting, opulent blackout blinds and sound absorbing curtains help to promote positivity and relaxation while muting the brains ‘red alert’ status in a new environment. Luxurious ethereal fabrics compliment artwork scented with fresh linen and the rooms are decked out with miniatures from Neom, a London-based fragrance company dedicated to wellbeing. Their ‘Scent to Sleep’ range uses a blend of 19 essential oils – including English lavender, sweet basil and jasmine – to help guests drift off. If that wasn’t enough, each of the serviced-apartments feature: restorative scents and colours that relax muscles, invoke calm and mimic the moonlight; air cleansing soporific plants to eliminate toxins; cutting-edge home automation and electronics designed to keep guest’s body clocks operating naturally and healing background harmonies to calm the automatic nervous system, the endocrine and psychological stress response. The sleep science isn’t confined to the bedroom. 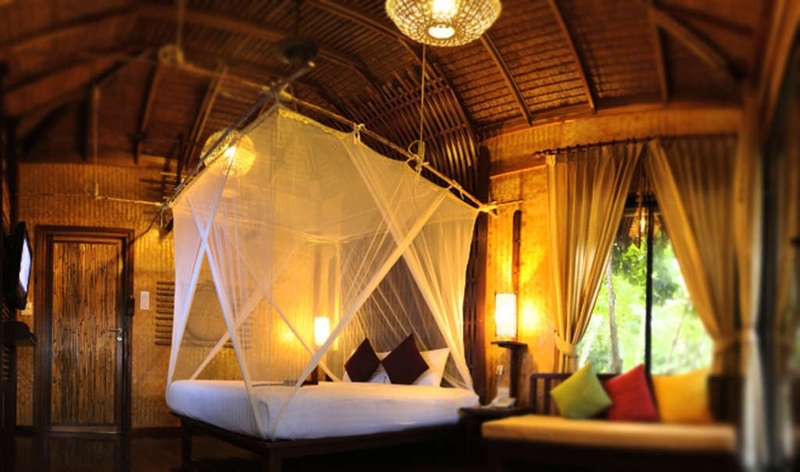 The living area has also been designed to put guests on the right track for a great night’s sleep. “Sleep is an all-encompassing experience and every element matters. The Zed Rooms are an elaborate infrastructure of symbiotic components, geared entirely to honing quality sleep,” said sleep psychologist at Simba, Hope Bastine. The furniture’s rounded edges and softened corners mimic the sensation of bed, and the rocking chairs are on hand to lull guests into a relaxed state of mind. The prints on the walls have also been chosen to be inspirational dream fodder and the Penthouse terrace comes complete with yoga mats, meditation sessions via the iPad’s Calm app and naked light bulbs to create a sense of simplicity. Providing serviced accommodation goes far beyond a place to rest guests’ heads at night, it provides a comfortable, personalised option for those who simply don’t want to compromise the quality of their life style despite spending days, weeks even months away from home at a time, and that’s what we wanted to showcase with the Zed Rooms. 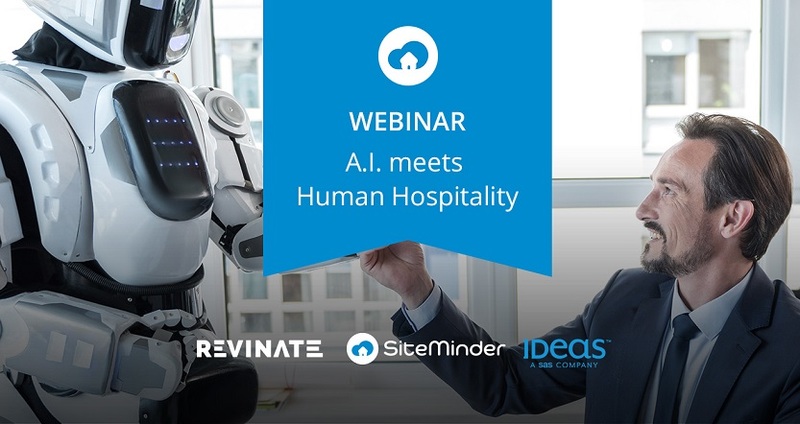 Looking ahead to new possibilities, the founders of Two’s Company, Nick Sunderland and the President of the BIID* Gilly Craft have combined thoughts to design what they believe could very well be the hotel room of the future. 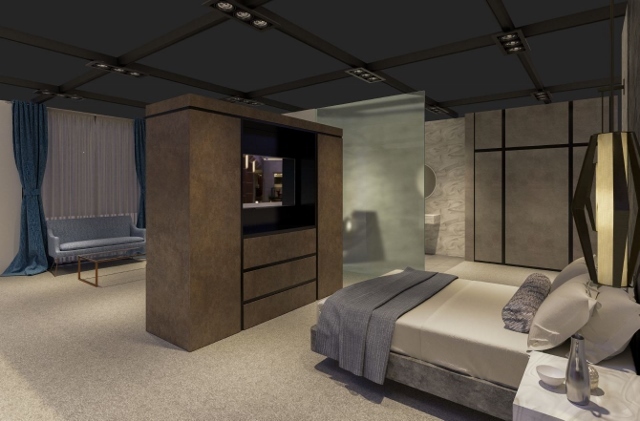 With hidden technology and a ‘WOW’ bathroom, the conceptional representation will be unveiled on The Future stand at the Independent Hotel Show on October 16 – 17 at London’s Olympia. 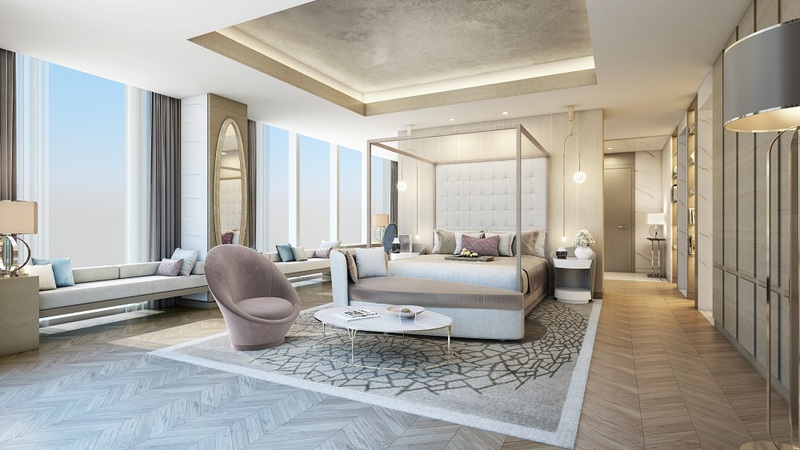 The room will have a lounge area, bedroom and bathroom with all three spaces interconnected with clever tech elements throughout for a seamless, stress-free stay. 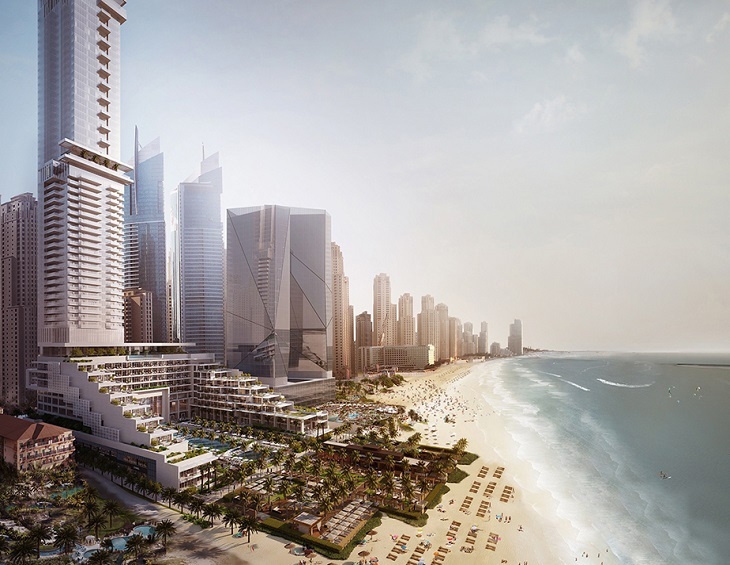 Guests will be surrounded by intuitive design, multi-channel connectivity, sensor-led sleep support and in-room systems. From checking in to their sumptuous super- luxe room using thumb recognition or their phone, to being able to order room service via simple touch pads, or buy any item they like in the room with a quick tap on a nearby screen, the features bring to life what the future could look like in hotel design. Leading integrated technology experts Crestron and Smartcomm have developed the innovative features for the state-of-the-art hotel room. Expect no dials or knobs on walls, just discreet one-touch keypads for simple operations or the central touch screen to make bespoke adjustments for guests to control heating, lighting, air conditioning and much more. The ultimate night’s sleep is a given with tech, scent and science incorporated into the design. The Simba bed has a six-axis motion base, amber lights in its footing that encourage the ‘alpha brainwave’ state preceding sleep, plus inbuilt lavender scent diffusers and air purifiers. The bed’s pre-settings include ‘zero gravity mode’ where the guest’s legs are raised above the level of the heart for improved circulation and to relieve pressure on the lower back. The integrated headboard by MRF incorporates two Corian side panels which feature wireless Corian Charging Surface technology that enables smart devices to be powered up directly through the table top. Entertainment within hotel rooms is ever evolving. IP TV content is now standard across global hotels delivering content based upon geographic location, plus other popular global channels. BYOD (Bring Your Own Device) is now the norm, so the Hotel Room of The Future is set up so that content can be displayed on the TV and audio system via two screens. A media wall built by Simon Waites from Waites Furniture faces the bed with a Samsung 49inch TV and Sonos bar linking to individual devices and enabling access to all services in the hotel with a single tap. The media wall reverse creates a private seating area and again houses a 49 inch Samsung TV and Sonos sound bar. A minibar, and safe from A3 Solutions and a Nespresso coffee system is hidden in the unit and a pull-out desk creates a flush system. Built into the side is another control panel accessing all room and hotel services. It overrides the TV to integrate the room with front of house and housekeeping and gives access direct to the concierge for any guest requests. The whole process linking services has been set up by Crestron and Smartcomm on three levels of programming. Luxe lighting by Heathfield in elegant brushed antique brass and satin black, is pre-programmed but can be adjusted by the guest. The whole concept for the technology within the room enables guests to have as little or as much interaction with the room as they wish. 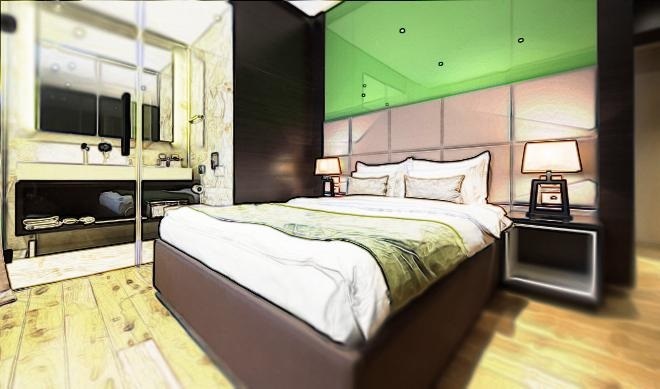 The aim is to create a calming, no-hassle room that a guest can feel right at home in and truly relax for the ultimate hotel experience with the most efficient yet discreet hotel service. A great opportunity for hoteliers to offer guests add-on experiences, the DL APP TAP (Design Life App) is a new concept. Guests often want to buy luxury interior products they see and use whilst staying at a hotel. This clever App will make that a possibility, with sales handled via the App. By using near field communication (NFC) newly available to iOS devices, hotels can now brand their own App and start selling luxury items to their guests straight away. Guests can simply use their iPhone to tap the items they want and place them in their basket to checkout in-app or pay upon checking out. Plus, this App can be white labelled to the hotel’s own name and corporate identity. 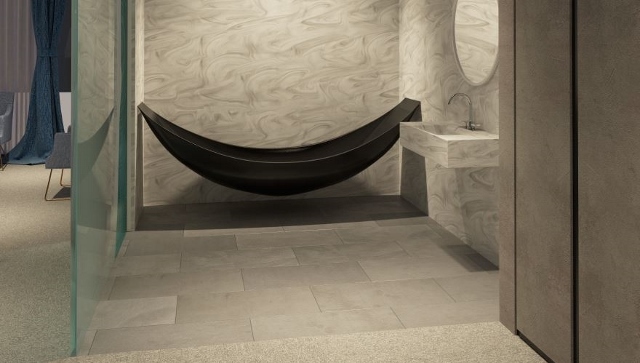 The state-of-the-art bathroom with its Splinterworks Hammock bath and eco Axor Philippe Starck taps has its own subtle tech incorporated too for a totally luxe effect. A stylish, Switchable Privacy Glass panel from Smart Glass International can be adjusted by the guest from transparent to opaque in less than 0.01 seconds. They can appreciate the sheer beauty of the cool bathing area from their room, then switch to the privacy setting when they want to step in for a peaceful dip. The entire space is enhanced with translucent bathroom panels from CD UK- Corian®. Leading LED lighting technology specialists, ALL LED worked its magic by backlighting the panels to create a luminous glow throughout the space. With facilities it’s all about speed and efficiency; the quicker a room can be turned around the faster it can be occupied again. Management want and need to understand their guests more; what they’re doing whilst at the hotel, what they’re using and why, and, of course, what they’re spending their money on. With the use of this seamless, inspiring technology all these things can be achieved in hotel rooms of the future. 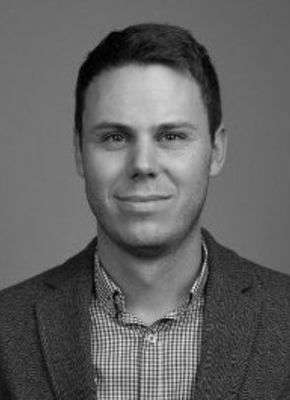 Hotel Designs’ editor Hamish Kilburn will be moderating the panel discussion ‘Power Hour’ on October 17 at the Independent Hotel Show. In addition, Kilburn is currently working with tech genius and the former presenter of The Gadget Show, Jason Bradbury, in order future-gaze further into the hotel room of the future.